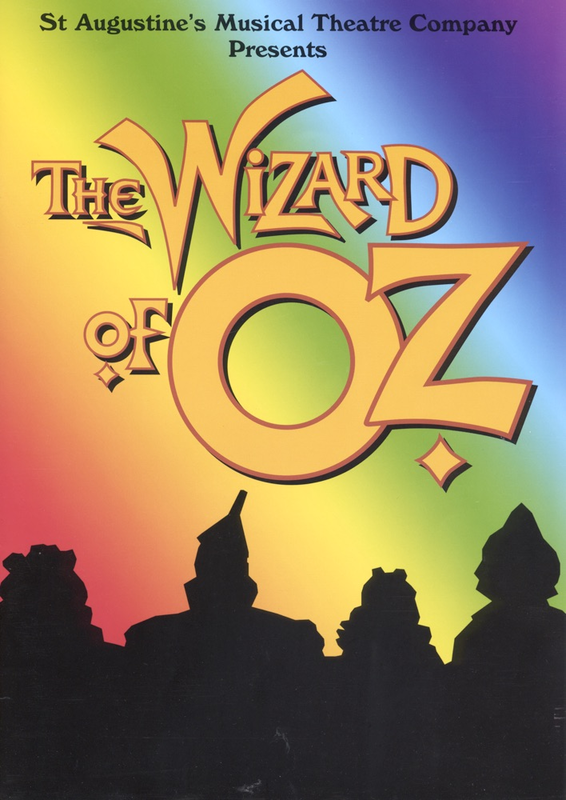 Our production of this timeless classic played at The Solihull Arts Complex Theatre from 17 to 22 November 2008 and proved to be a big hit with the audience. "Super production by this great team; hard to find any faults. Jackie-Lee Lilwall made a lovely Dorothy with the most photogenic Toto (Molly) I've ever seen on stage: the audience loved her. 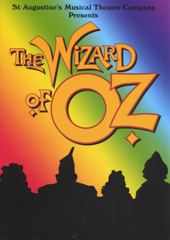 The three farmhands, who turned into Lion (Mark Hughes), Tin Man (Duncan McLaurie) and Scarecrow (Mark Jones) were all superb, as was the Wicked Witch (Joan Ransom). The supporting cast, many of whom had 3-4 parts were also very good, as was the chorus. Excellent scenery; splendid music and dance. Noda chief executive Tony Gibbs said this was a show that gives Amateur Theatre a really good name."